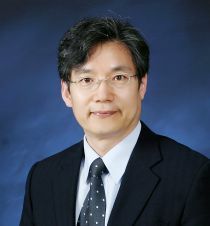 Byung-Yeon Kim is Professor at Seoul National University (SNU), South Korea, and Director of World Class University Project in Department of Economics at SNU. He had previously taught at Essex University and Sogang University before he joined SNU in 2006. His research interests include transition and development economics, North Korean economy, and former socialist economies. His work has been published in journals such as Journal of Comparative Economics, Journal of Economic History and the British Journal of Political Science. Byung-Yeon Kim joined CReAM as an external fellow in February 2013.